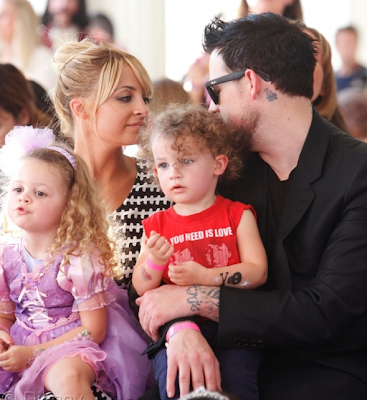 Nicole Richie was in London (2nd October) for Disney star Rapunzel's crowning as the 10th Disney Princess. 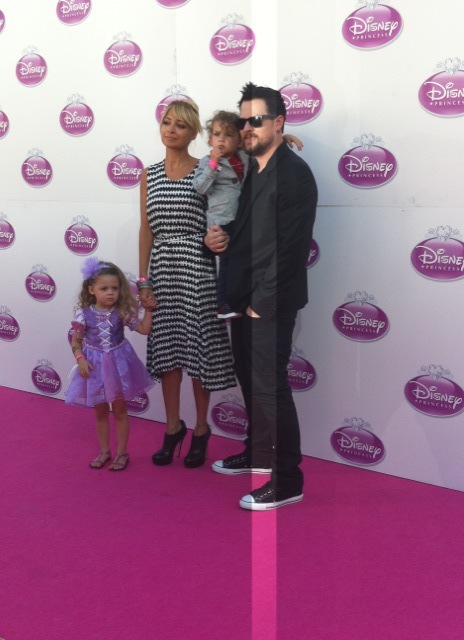 Here are the first picture's of Nicole Richie and Family at the Disney event. We adore little Sparrow's 'All you need is love' Beatles inspired tee. Nicole Richie wore a calf length COMME des GARÇONS houndstooth dress with House Of Harlow 1960 'Natalia' leather ankle boots. Aw! Harlows a little princess like mommy and Sparrow is a little rocker like daddy! 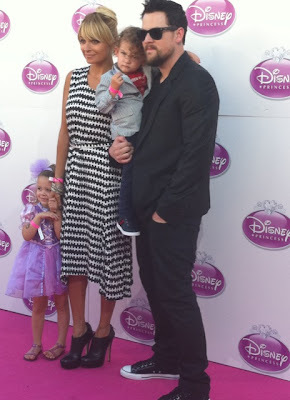 The pics don't compliment her much... :( she's for sure prettier than this! thank you Belinda! If I go to London I will try to find something like this! *sorry, Liverpool, not London! Thank you again!